Dr. Navidomskis is a general, restorative, and cosmetic dentist who graduated from the Tufts University School of Dental Medicine in Boston, Massachusetts. Before studying dentistry, he received his Bachelor of Science (BS) degree as a double-major in Biology & Spanish from Duke University in Durham, North Carolina. He also received his Master of Public Health (MPH) degree from the University of South Florida College of Public Health in Tampa, Florida. 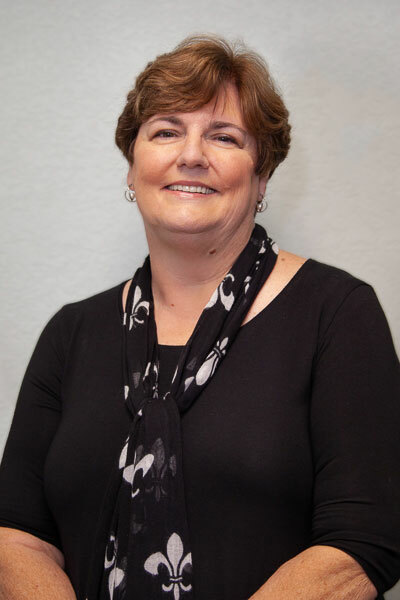 Dr. Navidomskis has undergone extensive postgraduate training throughout the country & has taken a very active role in local organized dentistry. He is bilingual in English and Spanish. 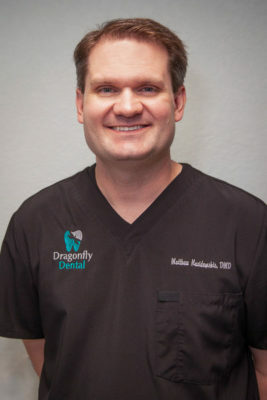 His current professional memberships include the American Dental Association, the Florida Dental Association, the West Coast Dental Association, and the Academy of General Dentistry. As a native Floridian, his outside interests include his family, charity work, movies, and basketball. 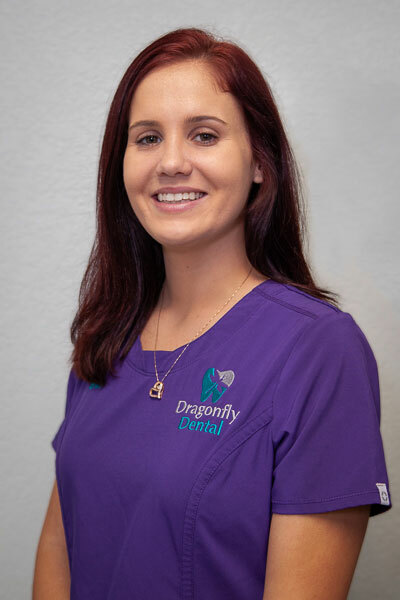 Dragonfly Dental of Port Charlotte is a Port Charlotte based family dentist practice that treats patients of all ages. We are committed to delivering the highest quality dental care and do so using advanced dental equipment. We are a cosmetic dentist that offers services like checkups, teeth cleaning, crowns, veneers and more. We also perform emergency dentist services that include bonding, root canals, crowns, and bridges. As a local dentist, we create lifelong relationships with our patients and their families and work to ensure that they receive treatments in a comfortable and relaxed environment. 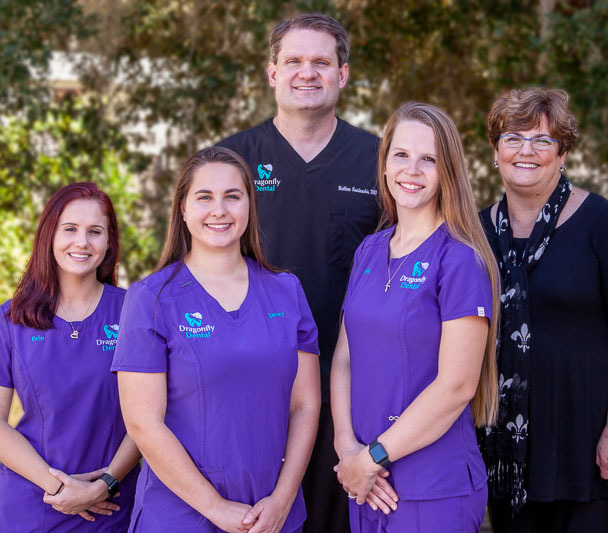 Matthew Navidomskis and our staff invite you to schedule an appointment by calling 941-893-4240 and experience why our patients think Dragonfly Dental of Port Charlotte is the best dentist in Port Charlotte. 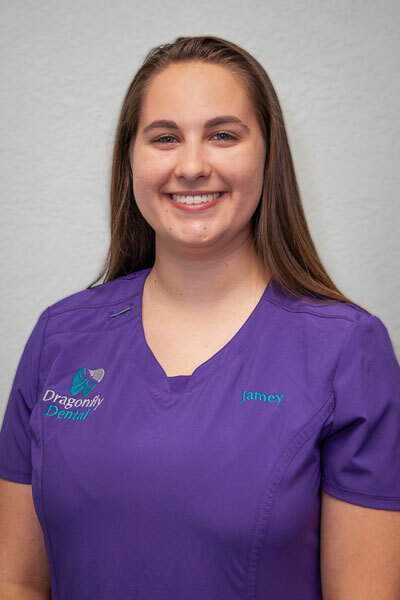 I love working at Dragonfly Dental and watching the practice grow. 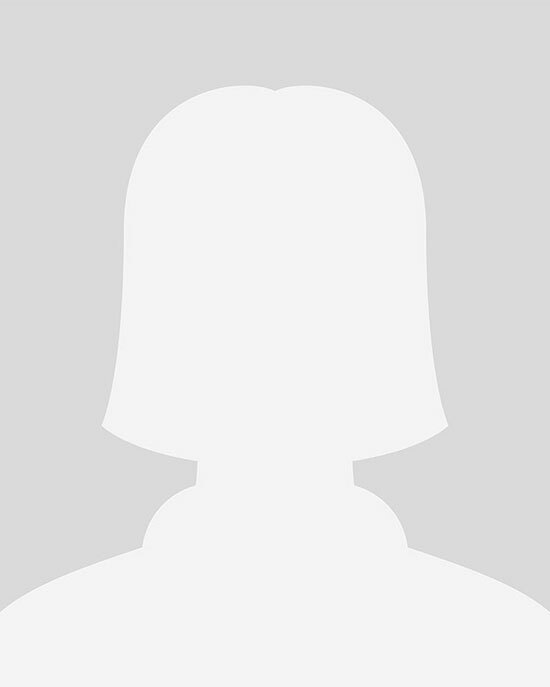 I enjoy scheduling appointments and coordinating the dental insurance needs of our patients. In my free time I enjoy walking on the sandy beaches of Southwest Florida and I love to cook. I am a transplant from Illinois and I love living in my new home state of Florida. 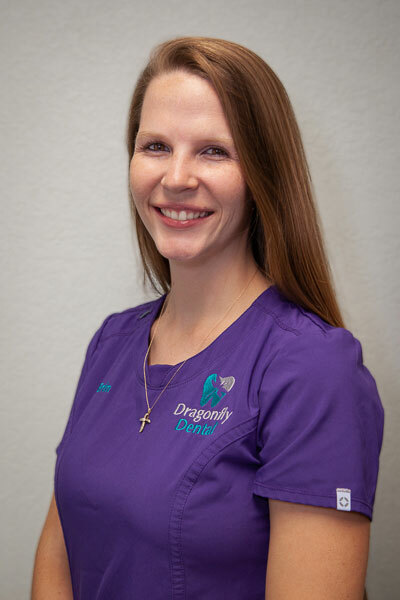 My name is Stephanie and I love the fact that our office has always strived to treat patients compassionately and as though they are family. In fact, many of our patients are as close as family! My husband John and I find lots of joy in traveling, good books, hiking, nature-seeking, the North Carolina mountains, and most of all, our children and 2 wonderful grandchildren.